2. Size,color,Thickness: available in any size and colours. We do full concept design with the artwork offered by you. 3. 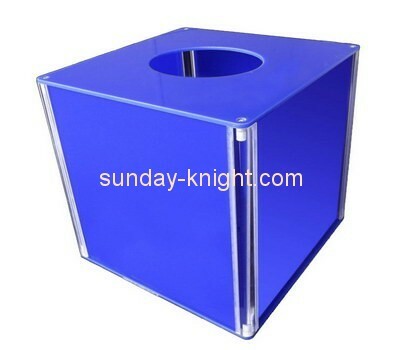 Main Feature:counter top display stand. 4. MOQ: for normal products:500pcs, the actually quantity for every products should be negotiate. 5. Payment: TT, West Union, PayPal.